We have built our reputation on providing quality short-term rentals with superior customer services, so congratulations – you have just taken the first step to a terrific stay with us! We specialize in renting the right home to the right guest and have with the experience and team in place to help insure your complete satisfaction with our personalized services. Your vacation – all mapped out! One thing that travel shoppers like about our website is that it is easy to find the right vacation rental and amenities for their needs. We know that people are not just looking for a place to stay, but an entire vacation experience, and that is why all of our listings are mapped in relation to all the activities, attractions and fun that will meet their personalized needs. Have you found a rental on our site that looks promising? Great news! Send us an Inquiry with travel dates and you will receive an instant quote from our system. And if that rental is not available we will send you suggestions for similar properties that are available, with links so you can see if these rentals meet your needs. All of this happens automatically so inquire away! And our great communications don’t stop there. For example, our pre-stay email provides our guests with personalized information to help plan their trip and insure a great holiday. 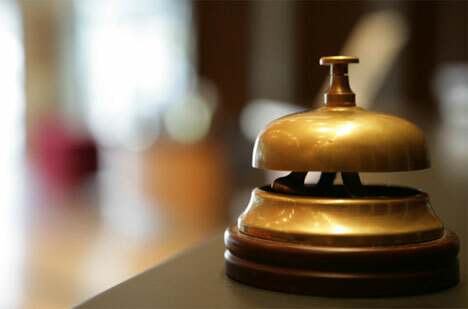 And we have the people and processes in place to make your Check-In and Check-Out fast, easy and stress free.